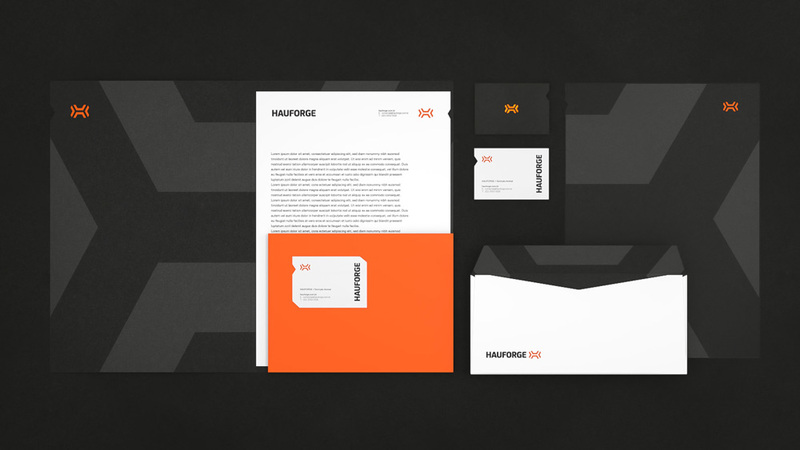 Having arrived at a strong and authentic brand name (Hau/House/Care + Forge/make/develop), we set out to convey those conceptual and technical characteristics in a cohesive brand identity system with strong brand elements to identify and differentiate Hauforge through all of its brand touchpoints. The old logo — sorry for the poor resolution, that’s all there was — was as bad as the resolution is low on that file; the wordmark alone could have been decent but the ugly, too-close strokes and the leaf-slash-martini-olives icon were terrible. 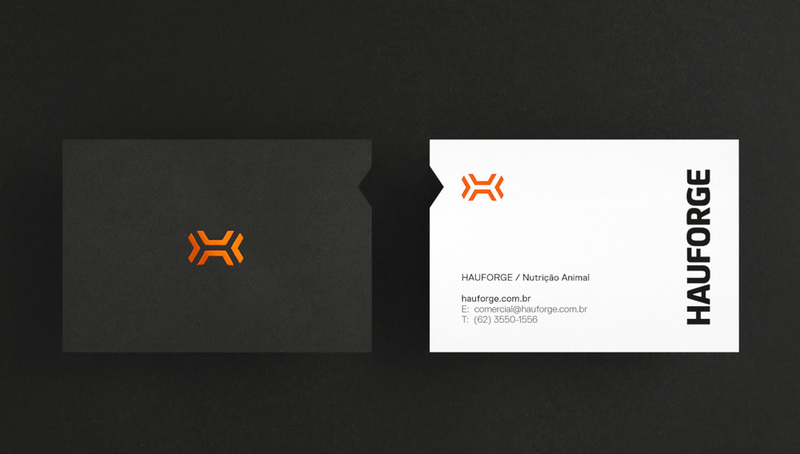 The new logo is unapologetically bold and corporate, looking like it means business when it comes to making them cows’ bones strong. The icon has a cool, science-y structure and even though it’s shaped like a cartoon dog’s bone to chew on, it looks straight out of Omni Consumer Products (in a good way). The wordmark is kind of cool too. The packaging looks great, with the large icon in the background and the simple typography on top, almost like Mid Century pharmaceutical packaging. 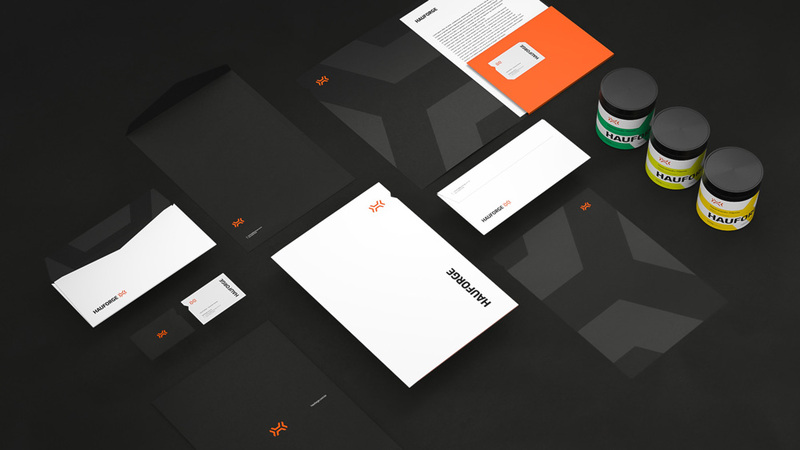 Overall, a pretty slick identity for what is not the most exciting product. 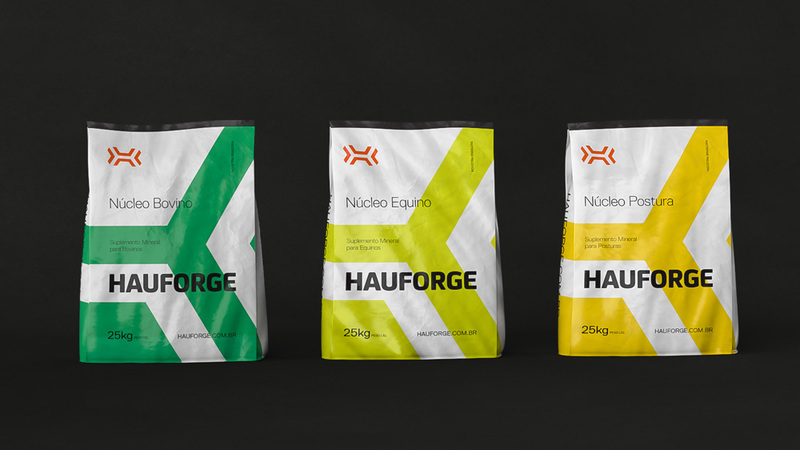 \"Hauforge is a Brazilian company of animal nutrition, specialized in the production of mineral and vitamin supplements (nuclei), focusing on dairy cattle. 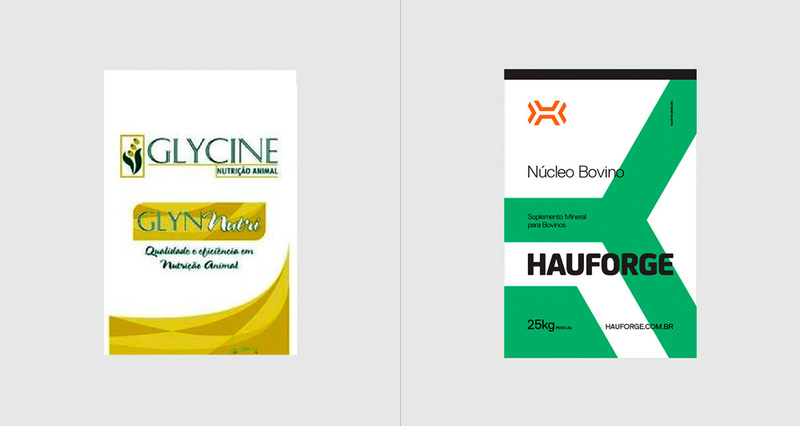 Our proposal is to be a partner company of producers, offering reliable products, made with quality raw materials, with great cost-benefit and proven effectiveness. 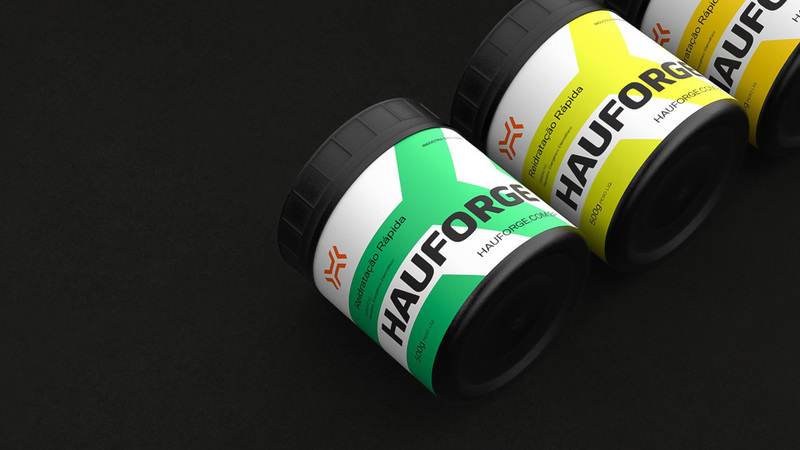 By using scientifically balanced formulas and nutrients that improve and increase productivity, Hauforge is meeting the needs of animal feed, preventing diseases and collaborating with human food, preserving the environment and life. 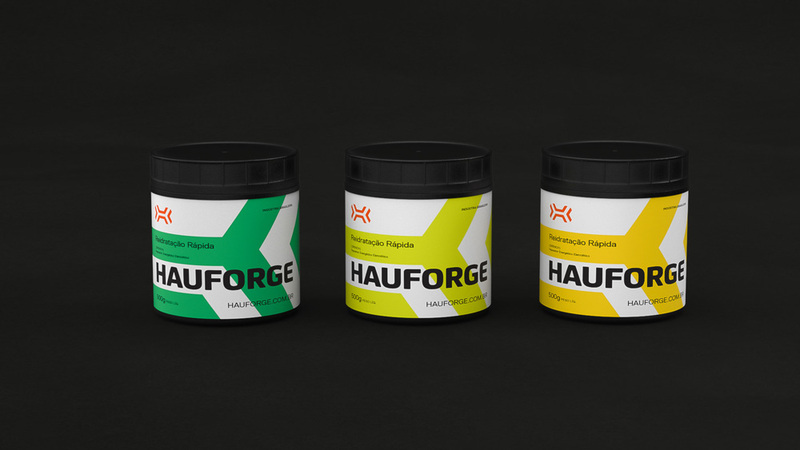 Hauforge's production is located in the municipality of Aragoiânia - GO, with production capacity of 300 tons / month and our products can be found in distributors all over Brazil.\"